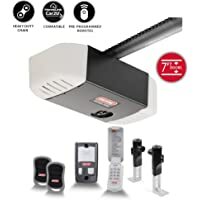 Get Genie Chain Drive 550 1/2HPc Chain Drive Garage Door Opener from Farm & Fleet. 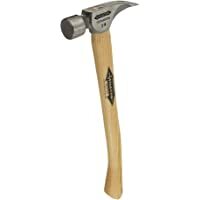 Get Stiletto Titanium Framing Hammer from Farm & Fleet. 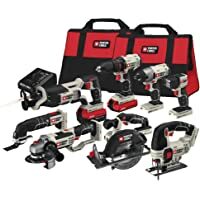 Discount : $5 off $50 via coupon "FIVEOFF1903"
Get Porter-Cable 8-Tool 20-Volt Max Lithium Ion Cordless Combo Kit from Farm & Fleet. Get Craftsman 155-Piece Mechanics Tool Set with 75 Tooth Ratchets from Farm & Fleet. 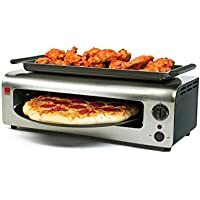 Get Ronco Pizza Oven With Warming Tray from Farm & Fleet.